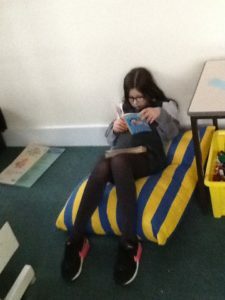 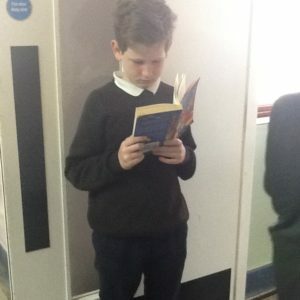 In P6/7 we love to read! 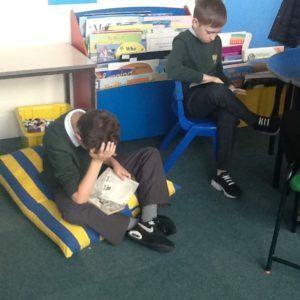 We have read several books as a class including A Series of Unfortunate Events and David Walliams latest book; The Ice Monster. 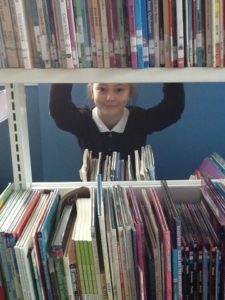 To encourage our love for reading we have taking regular trips to the library, bringing in books from home and keeping track of our reading journey using Accelerated Reader! 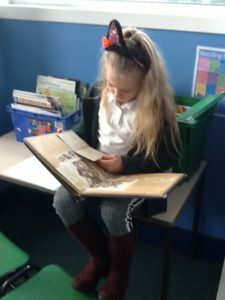 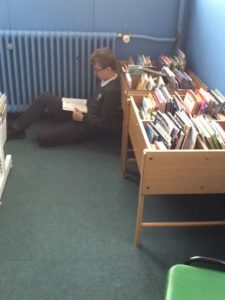 You can encourage us to keep reading at home by asking us about what we are reading, donating your old books to the school library and making sure have plenty of free time to get lost in a book at home! 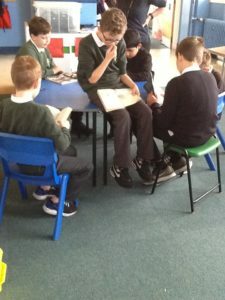 Here are some pictures of us reading for enjoyment!